Boasting over three decades in the industry, we are confident in providing you with the most effective solutions to protect your property. And as we’re a family owned and run business, you can feel reassured knowing you will be treated to both the best quality service and products available in WA. 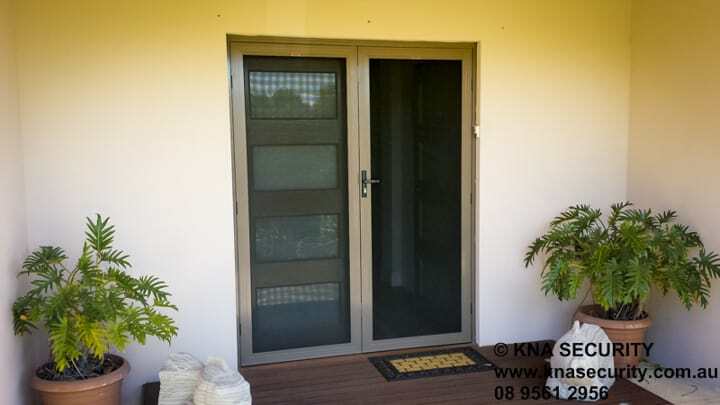 KNA Security have one of the largest ranges of security doors, and screens available, so we can accommodate any budget. Our system is state of the art, using the very latest technologies from the largest CCTV manufacturer in the world. KNA Security provide only the best in Roller Shutter technologies engineered in Germany backed by a 10 year warranty on both shutters and motors! We do not use cheaper metal based films. Our products will perform, give the best heat reduction, privacy, glare reduction and reflection. Get your home and family secured sooner with a No Interest Ever! * set and forget payment plan. You never pay interest on the amount you owe. "Great service and a friendly company to do business with. Very happy with the service we received. Thanks guys. Will be recommending you to people." 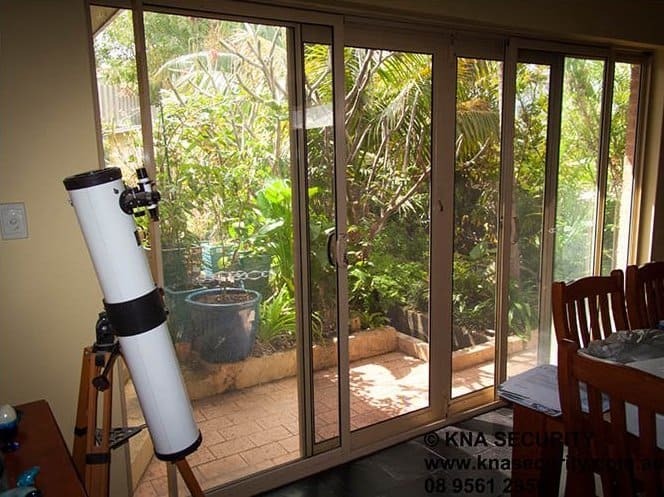 "Just had my security screens installed today and I'm so happy with them. They look great and feel sturdy. Couldn't be happier. Highly recommend"